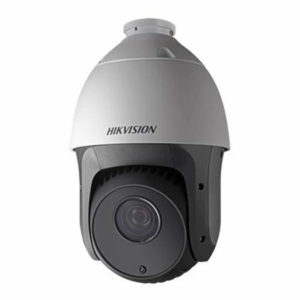 Hikvision Outdoor 8-MP PanoVu Series Panoramic Dome Camera. 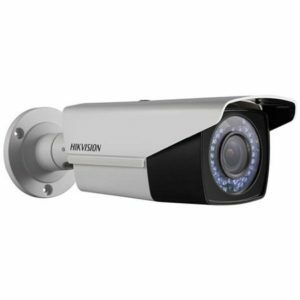 1/2.8″ Progressive scan CMOS; 7008 × 1080@30fps in panorama mode; 4 × 6 mm lens; 4 × IR LEDs, up to 20m IR distance; H.265, H.265+; 3D DNR; BLC/ROI/HLC; Audio and alarm I/O; 6 behaviour analyses, audio exception detection and face detection; IP67. 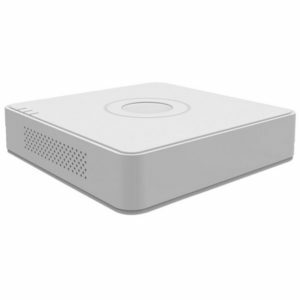 Hikvision 16-Channel Embedded Plug & Play NVR. 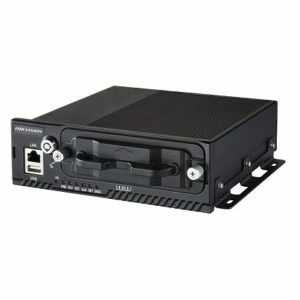 8 Independent PoE network interfaces; Incoming bandwidth: 160Mbps /Out 80Mbps; HDMI/VGA output up to 1920×1080P resolution; Up to 2 SATA interfaces; 1x Two-way audio input. 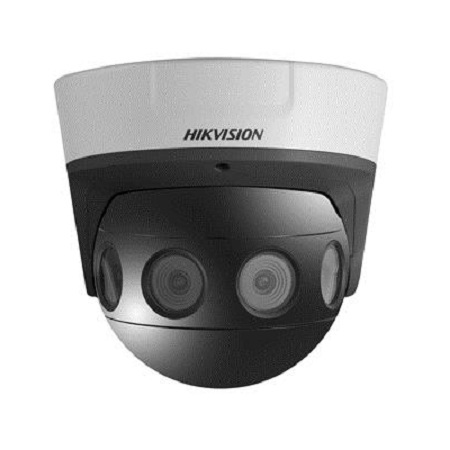 Hikvision 4-Channel 720P HD-TVI/Turbo DVR. 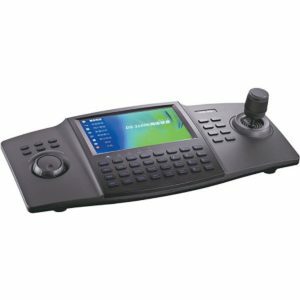 Supports HD-TVI & analogue cameras; Full channel recording at up to 1080P lite resolution; 1-Channel Audio in- /output; Hard disk: 1 SATA interface; HDMI/VGA output; 12 VDC. 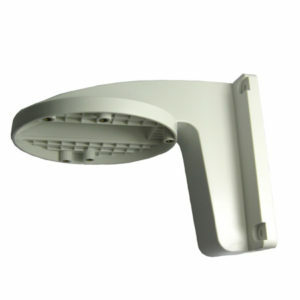 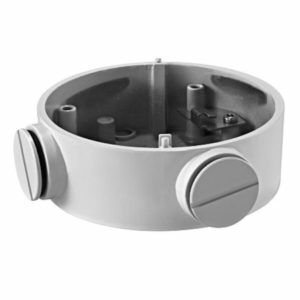 Hikvision In- & Outdoor Wall Mount Dome Camera Bracket. 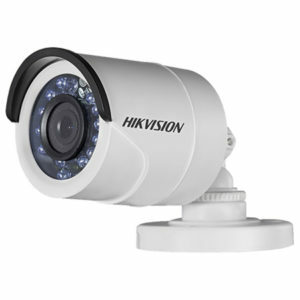 Suitable for DS-2CD21xxFWD-I(S); Hikvision white; Aluminium alloy; Φ88.5mm.